Our experienced Physics tutors are apt at handling students of all intellectual levels and abilities. They help every student master each Physics concept. They use the unique ‘Learning by Design’ teaching methodology to make sure that learning is complete and exact. Here is a suggested schedule for the Physics Back-to School Program. It may be different for you, depending on your availability, ability and progress. Physics phenomena are responsible for the revolution of the earth, for the lightning in the sky, for the waves in the sea and even for all of us standing upright on the ground. Our online back-to-school physics program helps children comprehend incidents occurring around them. 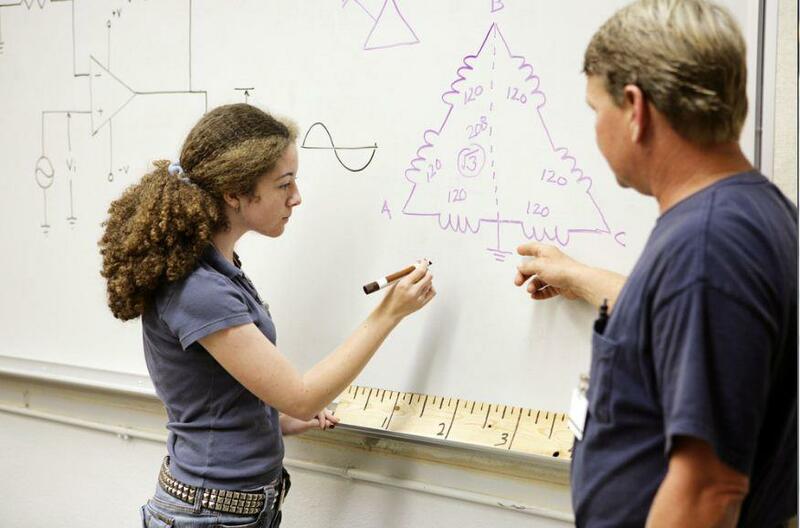 Concepts are better understood when students learn from expert physics tutors. Our interactive online back to school physics program helps students learn quickly and effectively. Personal physics tutors help you learn online tutoring sessions that are fun and interactive. The Physics back to school online program starts with a diagnostic assessment to understand your interests, strengths and areas for improvement in Physics. After this evaluation, tutors and counselors plan your future learning path. In each tutoring session, our Physics online tutors enhance your STEM talents and step up your progress so you get an edge over your peers at school when you start the new school year. Our Physics back to school program is reinforced by real-life-situations that help students remember taught concepts. Eventually an end-of-program Physics assessment is taken to measure your accomplishments from the time you started the program. Explore multiple options you can have on our Physics back to school program. After every tutoring session, you get a personalized and fun physics worksheet to reinforce concepts learnt. You can learn multiple subjects using a single subscription. Talk to us about all that you need and you can improve, progress and eventually conquer Physics at an affordable price.